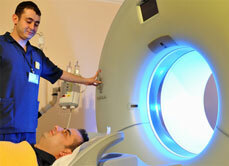 Teleradiology Services and Solutions - Long Island : Complete Radiology Reading Sevices, PLLC. 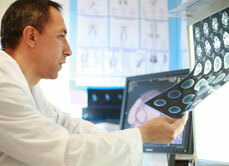 We are a physician-owned teleradiology service that is U.S. based. At CRRS, we understand the many challenges you may be facing and offer a customized, flexible service that fits your every requirement. 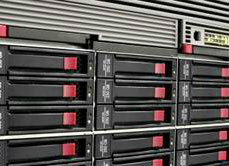 We use only cost effective, efficient and fast technology in the business. At CRRS, we partner with your center to help you succeed. These are just three words that describe our services. Our procedures are easy, our system is efficient and our reads will be effective in your market. We know that imaging centers need a partner that will help them gain the trust and respect of referring offices, and that's our goal here at CRRS, to partner with your center and customize our services to meet your every need. Our team consists of high quality physicians who have a wide variety of subspecialty expertise. Our team focuses on giving our clients easy, efficient, and effective access to specialty and subspecialty expertise. CRRS provides a custom solution that will more than meet the requirements of any client in order to make your centers more successful. We also provide teleradiology companies and teleradiologists access to our ASP servers so that they may use our custom-designed software. We are currently hosting multiple companies and doctors on these servers. 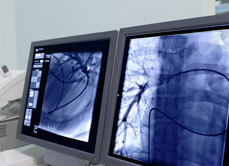 Our system can communicate with all current DICOM imaging systems over a secure Internet link. We can also receive films and other conventional media by messenger and Fed-Ex mailing service. We offer a complete range of x-ray film scanning and digitizing services along with long-term archiving and custom CD-DVD creation. Click here.